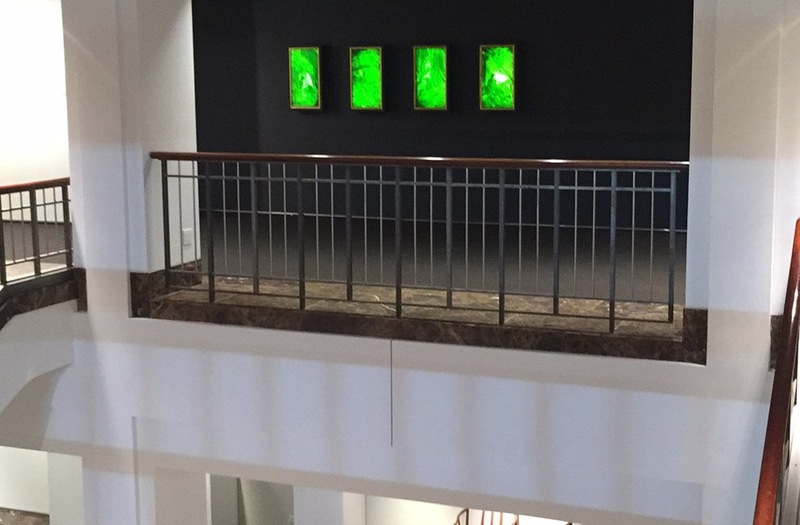 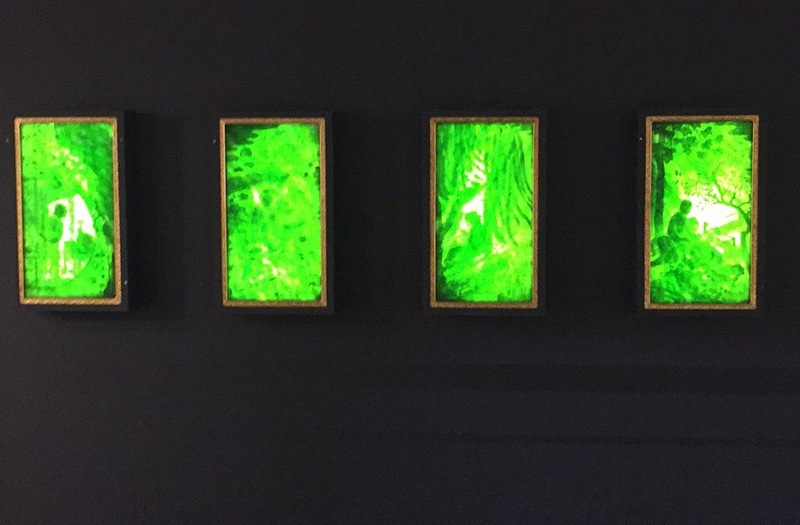 Christie's required a custom, back-lighting solution for four jade carving masterworks representing each of the four seasons. 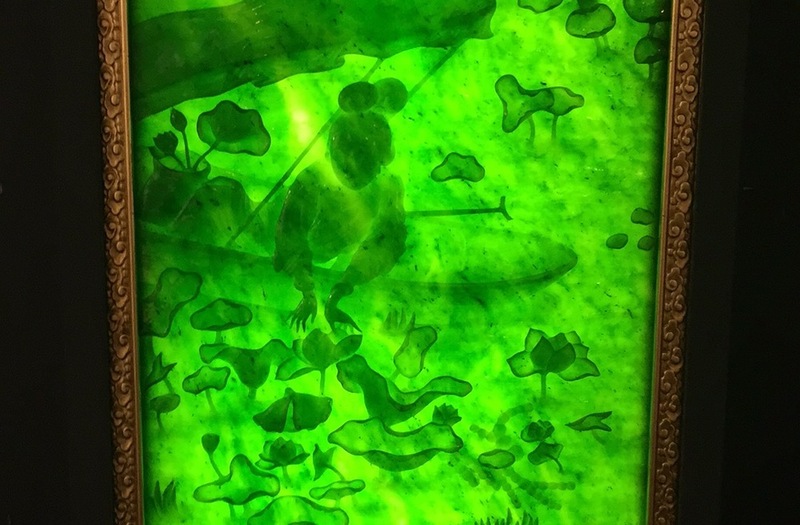 Through photo-metric analysis and light-testing of the jade panels, LEDspin engineered a state-of-the art backlighting system that effectively trans-illuminated the intricate features of the carvings and brought their exquisite "spinach-green" coloration to life. 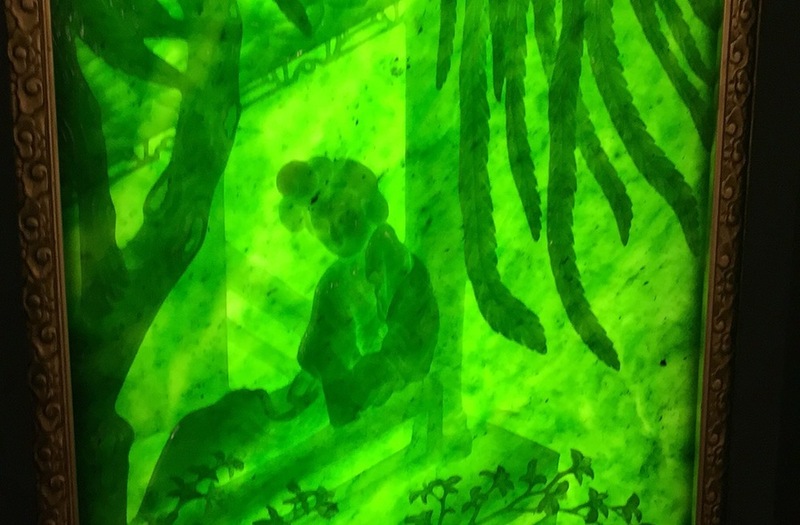 "The contrast between the unlit and rear illuminated jade carvings was simply astounding."